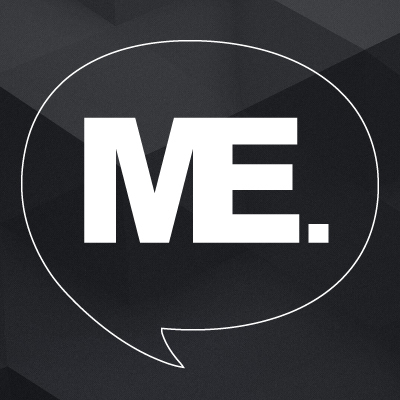 We proudly present our new website! 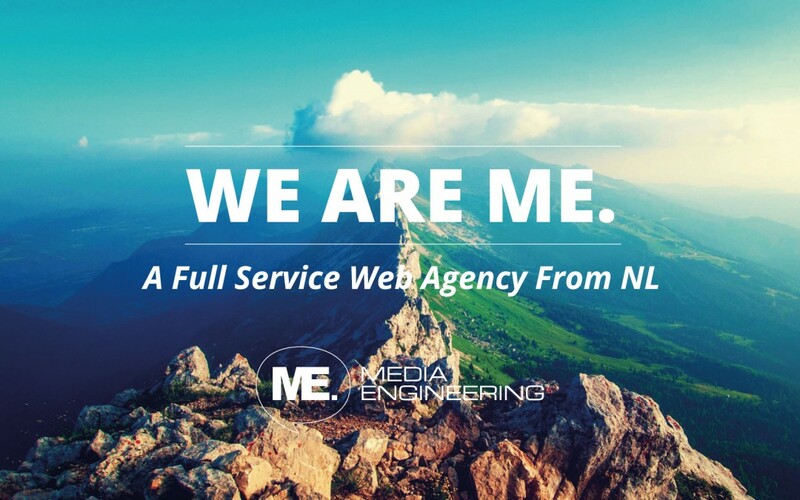 For the past few months, we have been working together with full service web agency ME. Media Engineering. They have contributed greatly towards functionality, usability and design ideas. 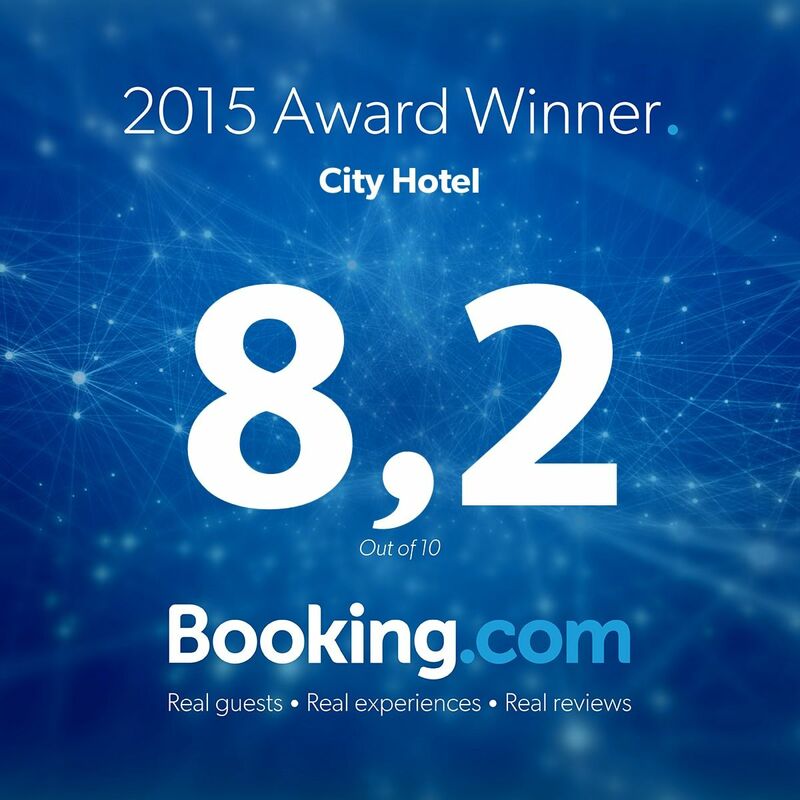 We hope you enjoy the website and we look forward to welcoming you in our lovely city hotel!